Oh my gosh look at that!! Absolutely beautiful. 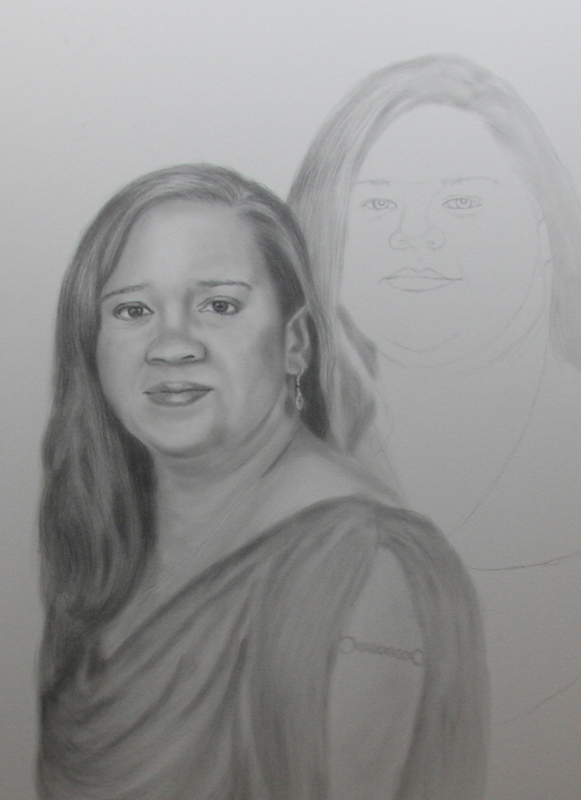 It's so cool seeing your portraits develop, and what a huge step of progress from your last posting. Keep it up Tracey, can't wait to see the next post.